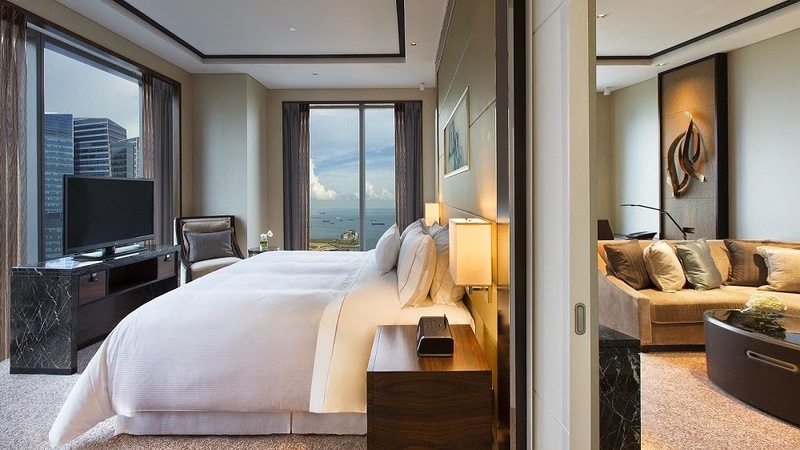 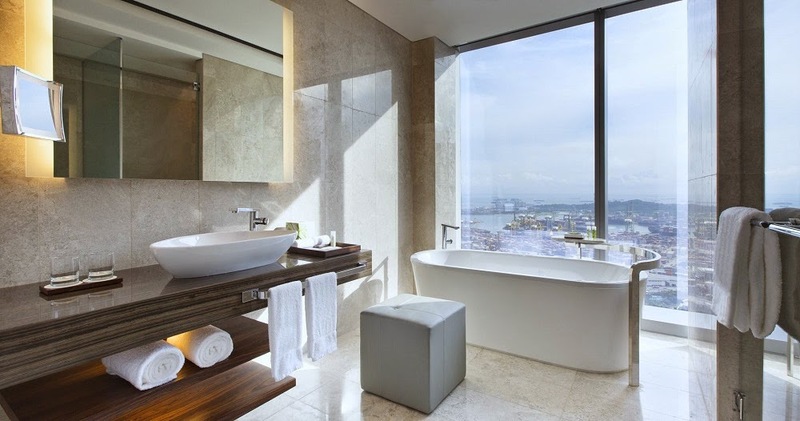 With their 305 spacious rooms, like totally spacious, its offer you with sea or city view (obviously), in some of their rooms, you will get both, moreover bathroom with a view. 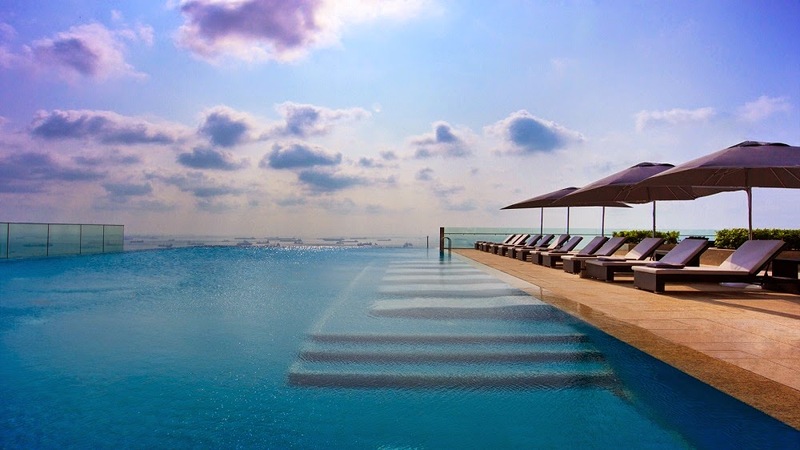 Just like in their rooftop swiming pool, if you see the city view in front of you, the sea view and the sunrise will be on your right side, so it will be relaxing if you manage yourself to do morning swimming like I did that morning, after some morning coffee and newspaper in my room. 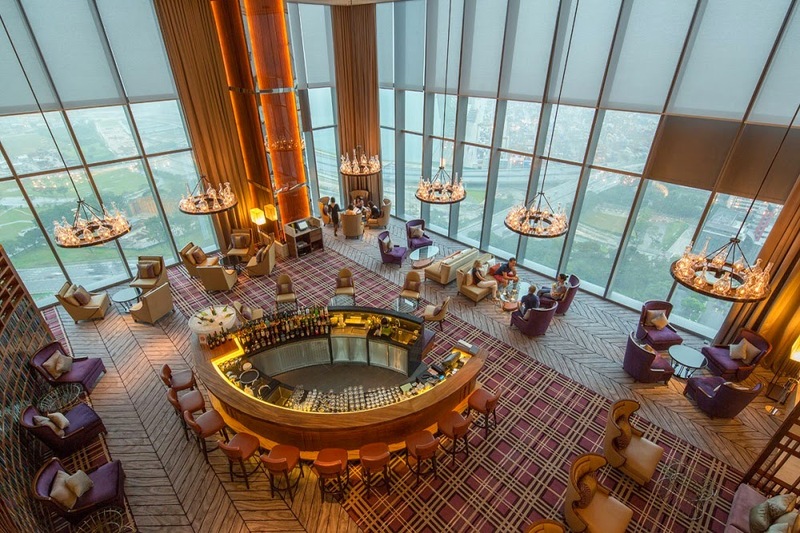 If you got more time, believe me that there always a good time for morning jog, I have read and been told about The Westin Hotel Singapore program with New Balance, if you forget about your running shoes, you can ask about it at concierge desk at The Westin Hotel Singapore.